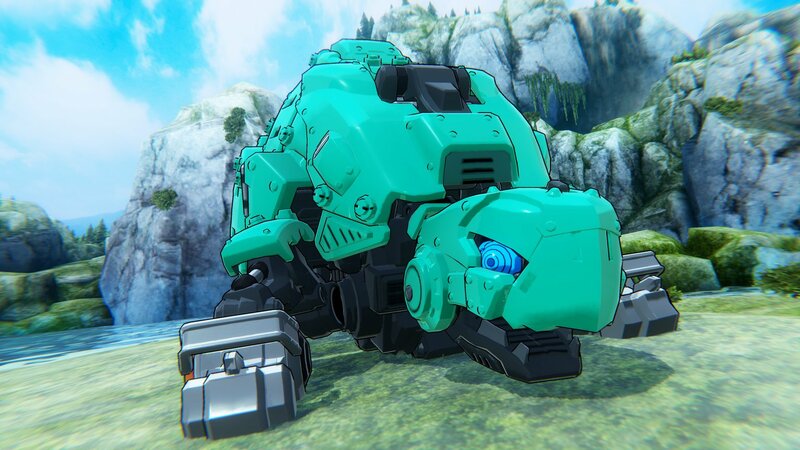 Not much is known about the new Zoids Wild game coming from Takara Tomy, but at least we are getting new screenshots. Well…one new screenshot. 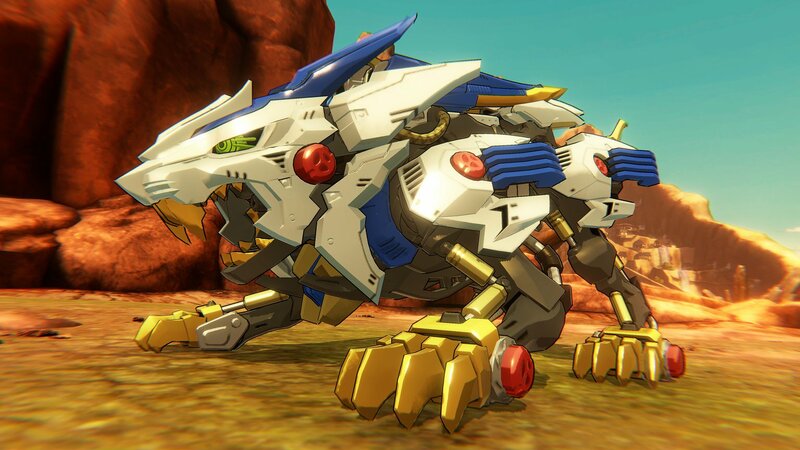 Zoids Liger Zero Clear Armor Set Announcement! Previous story How Well Does Assassin’s Creed Odyssey run on Google’s Project Stream while streaming?